Out of nowhere last night I was getting ready to take a shower before bed and I was filled with such joy and an intense desire to jump around that I did. Haha. Think having a dance party of one. Just hopping around like a fool. I don’t know why but I needed to do it in that moment. All of that to say that sometimes I think your spirit is PUMPED and you’re not always sure why. But your spirit knows why. Your spirit knows that you are chosen, you have been reached out to in love, and that God surprises you continuously with fresh favor and confidence and gifts. On a small scale this week I found something I’ve been looking for. I’ve been wanting to go to a sunflower field. Random. But it’s been a year or so and I’ve wanted to go. I know supposedly there are some out on Long Island but any time I’ve tried it isn’t in season or someone who’s gone “forgets” where it is. How do you forget?! Right? So I’ve kind of let it go but am constantly looking. And out of the blue someone posts this beautiful field of sunflowers online and it’s only an hour from where I live. So guess who’s going tomorrow?! Meeeeeeeee! And silly as it sounds..I know it was a God thing. The person who posted it is rarely online and I’m not constantly combing through people’s posts so I just happened to be online when she posted it. God is into surprises. I remember years ago reading “Captivating” and being kind of cynical when the author talked about her husband seeing a whale. Apparently he was praying and having alone time with God on a beach and voila…whale. So it was like God was showing him this cool thing so they can have this moment together. The wife prayed for a whale too. Like–hey God–where’s my special gift on our date? And finally she came upon a spot on the beach that was COVERED in starfish. A fun gift, a cool gift, but different than her husband’s. So where does that leave you and me right? Well I think God knows us better than we give Him credit. He knows our passions, He knows that I spend way too much of my time on Pinterest, He knows I lose my glasses before bedtime a few times a week, and He knows I want to see a field of sunflowers. If He orchestrates all things, He orchestrates the timing of all things, and brings them together at the right moment. Someone went to this field, I saw the photo, now I can go. What is something you want to find or see or go to that you haven’t experienced yet? Do you believe that God wants to show, or reveal, or take you there? Honestly? I can admit there were dark seasons where I felt like God didn’t care. I knew in my mind He did but my heart felt disappointed and disillusioned. I feel like on the other side of that in the past few years I’m finally in the spot I hoped to be where I see things God is doing, I hear Him, and I am experiencing Him more clearly than ever. Granted there are more things I hope for, but that’s over a lifetime and doesn’t need to be rushed. 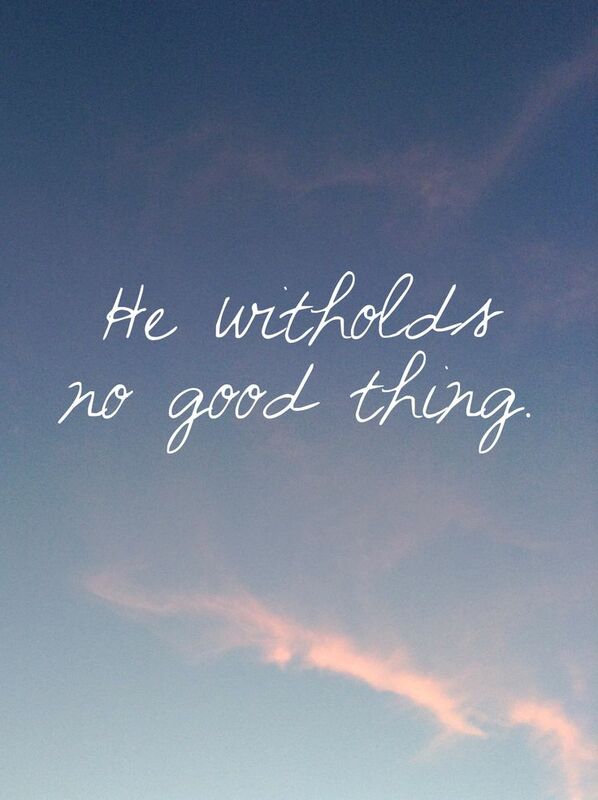 My prayer today is that you get a fresh revelation of the truth that “God withholds no good thing”. Even a silly sunflower field. He created you. He made your talents. He knows your interests. And He will give you “a fresh heart, invigorate your work, enliven your speech” and create a wonderful relationship with you full of surprises.